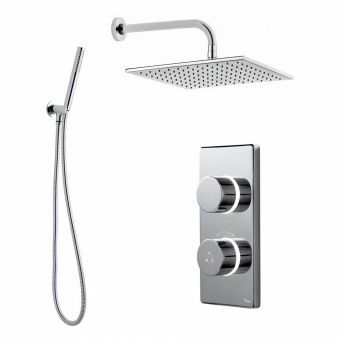 This powerful shower is designed to offer comfort and convenience, with the touch of your fingertips. 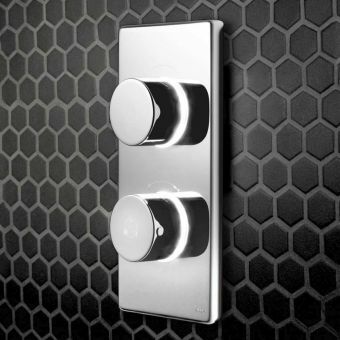 It is easy to find the perfect temperature as the unit is fitted with a stylish LED control unit. 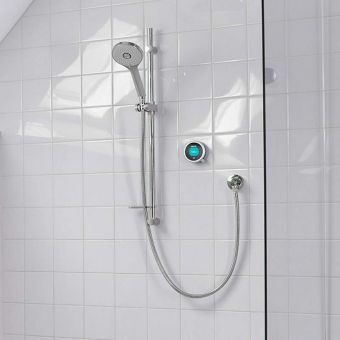 Once the water has reached your desired temperature, the lights will let you know your shower or bath is ready, offering the ultimate relaxing experience. 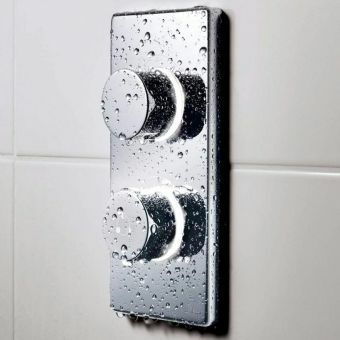 For additional safety, the thermostat ensures the water maintains a constant temperature, with automatic shut-off abilities, making this shower perfect for a busy family bathroom. 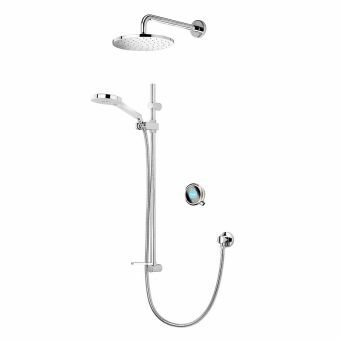 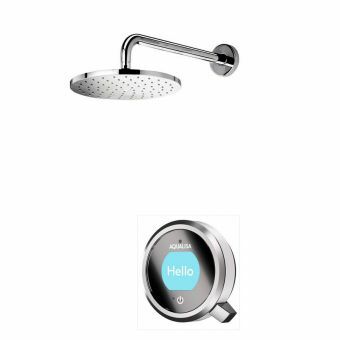 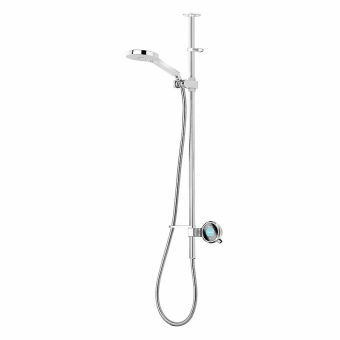 This flexible unit will provide a comfortable experience for each member of your household, thanks to the adjustable shower head and optional remote control. 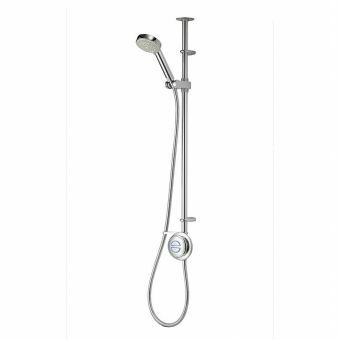 The shower is manufactured to a high standard and is available with either a standard or gravity assisted pump. 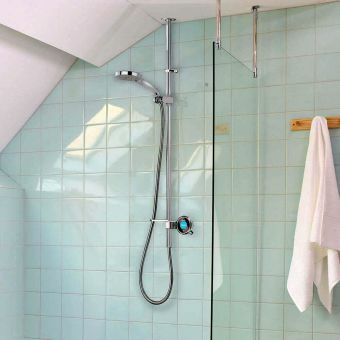 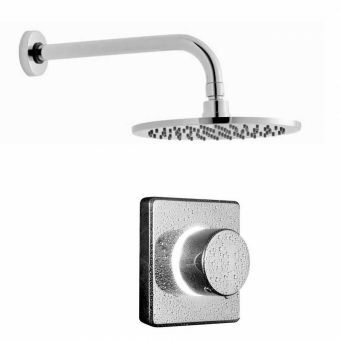 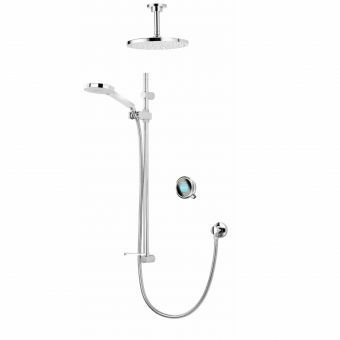 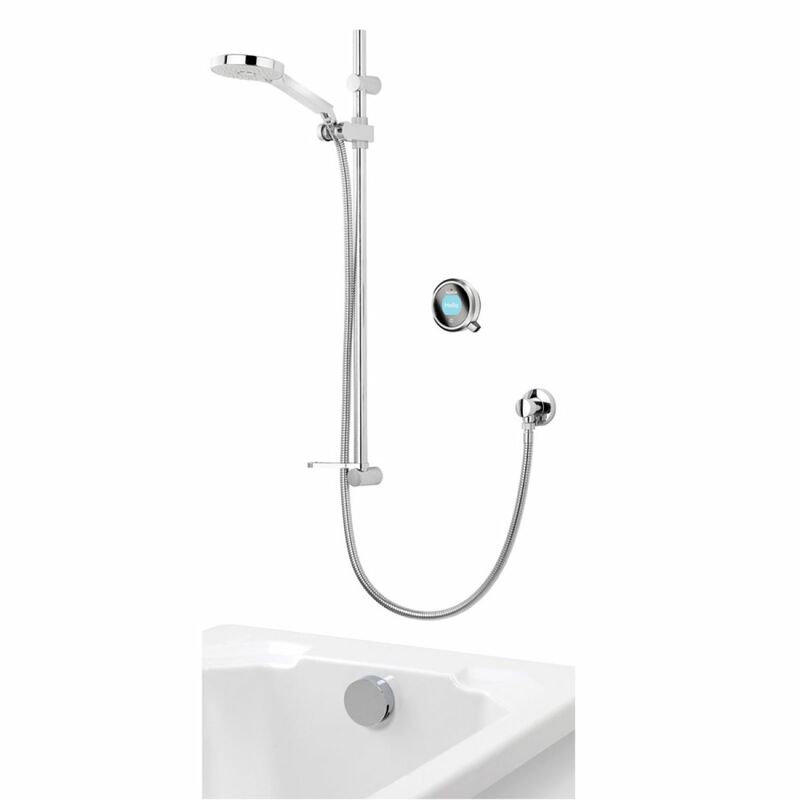 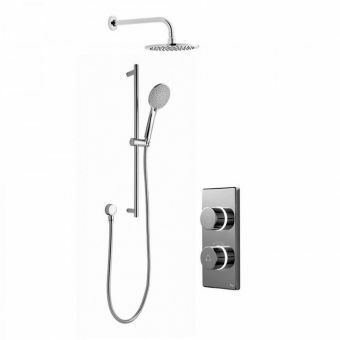 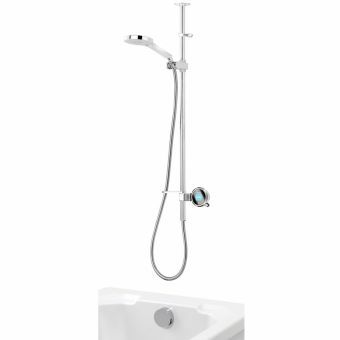 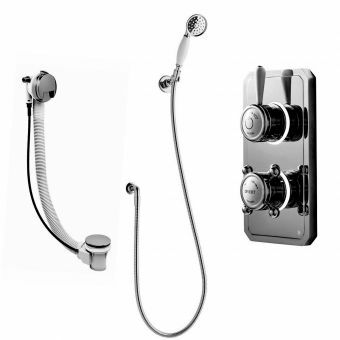 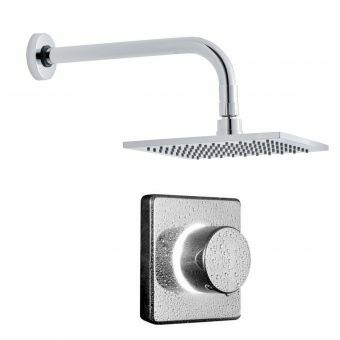 There are many high-quality features which come as standard, such as the large shower head with 4 water spray patterns and the bath overflow filler.